Struggling to find a Secret Santa gift for the London lover at work, or looking for a couple of extra stocking fillers for a loved one? 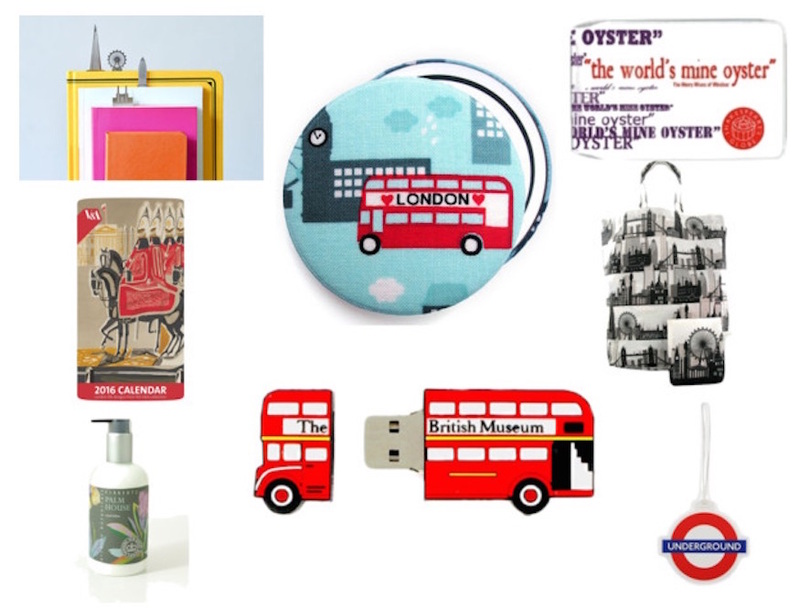 These London-centric gifts are all under £10 — some are even under £5 — so there's something for everyone, whatever your budget. If your giftee likes being pampered but your budget won't quite stretch to a spa day, treat them to a tube of Kew Hand Lotion. 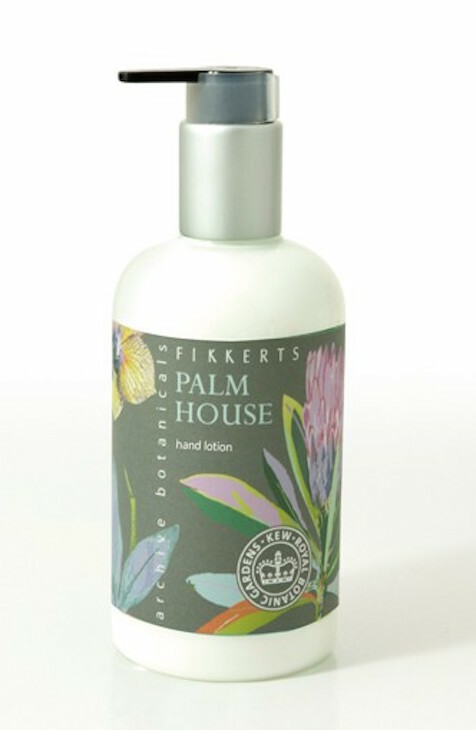 It's inspired by rare and unusual plants and is developed in conjunction with the Royal Botanical Gardens at Kew. British artists of the 20th century are the subject of this 2016 calendar, which features work by the likes of Eric Ravilious and Edward Bawden. Perfect as a not-so-subtle hint for the friend who always forgets your plans (or the colleague who nicked your desk calendar early this year). Imagine the SHEER JOY of seeing this pootling around the luggage carousel towards you when you land back in London after a week away. 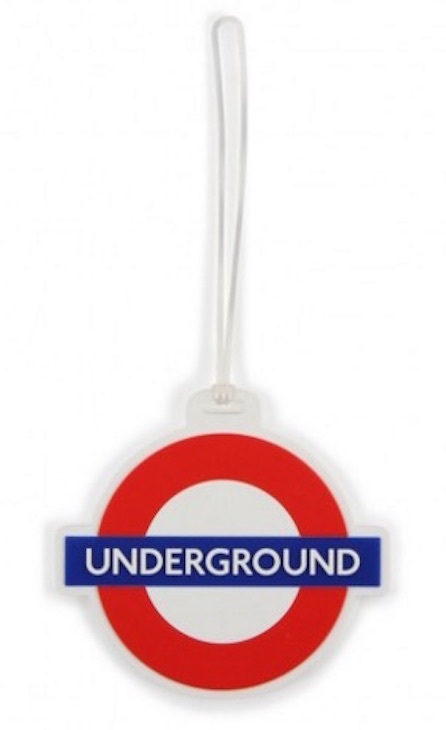 The roundel design is licensed by TfL, and the other side has space for the recipient to write their details. 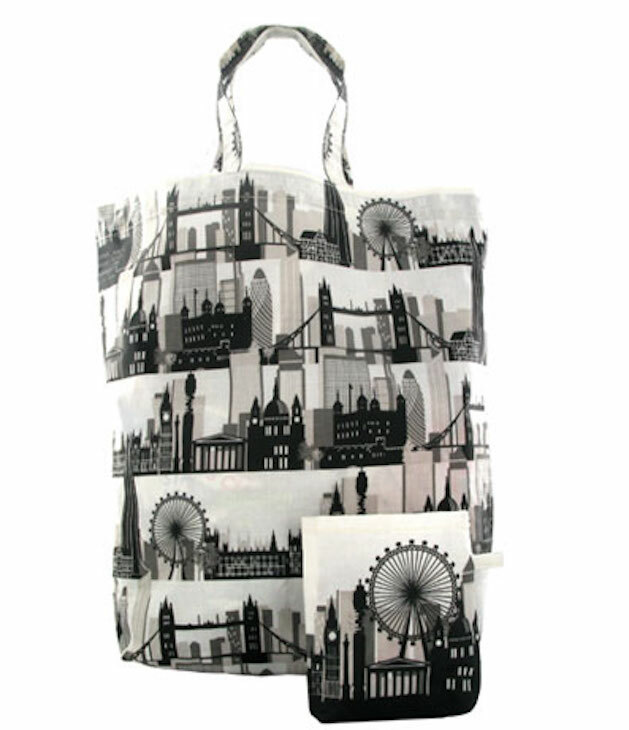 Help the recipient help the environment — this London skyline bag packs down to just 10cm x 8cm, ideal for carrying around and having handy on impromptu trips to the supermarket or lunchtime sandwich runs. At under a fiver, this one will is ideal stocking filler territory, with a mirror on one side and London design on the other. 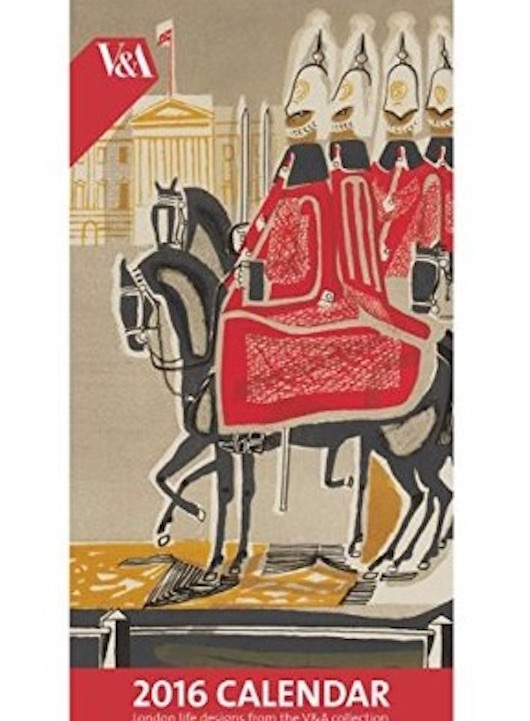 Choose from a red bus or Buckingham Palace design. A useful gift and a pun all rolled into one — we love it. Shakespeare's Globe is offering up these travelcard/Oyster card wallets. 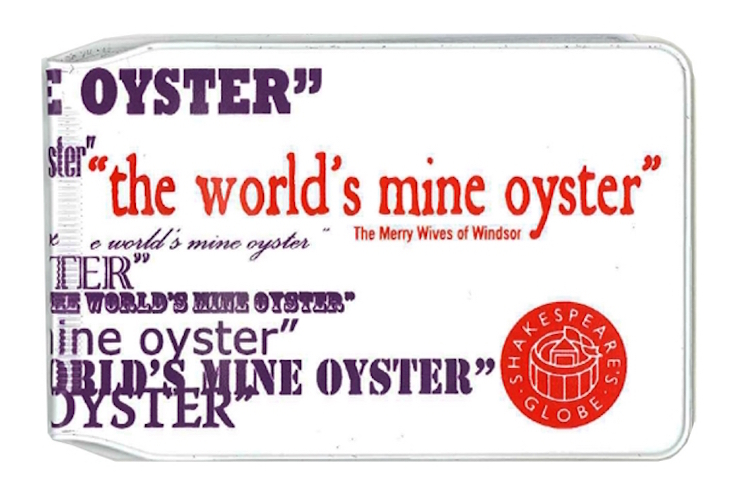 As all Shakespeare aficionados will know, the quote comes from The Merry Wives of Windsor. 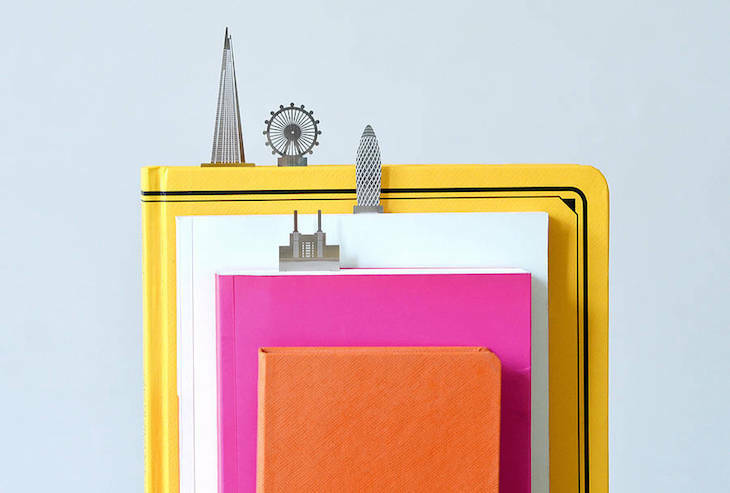 London's certainly a page-turner of a city, and these stainless steel bookmarks are perfect for your favourite book about London. The Shard, The Gherkin, The London Eye and Battersea Power Station are all created at a scale of 1:5000, letting you create your own cityscape upon your bookshelf. 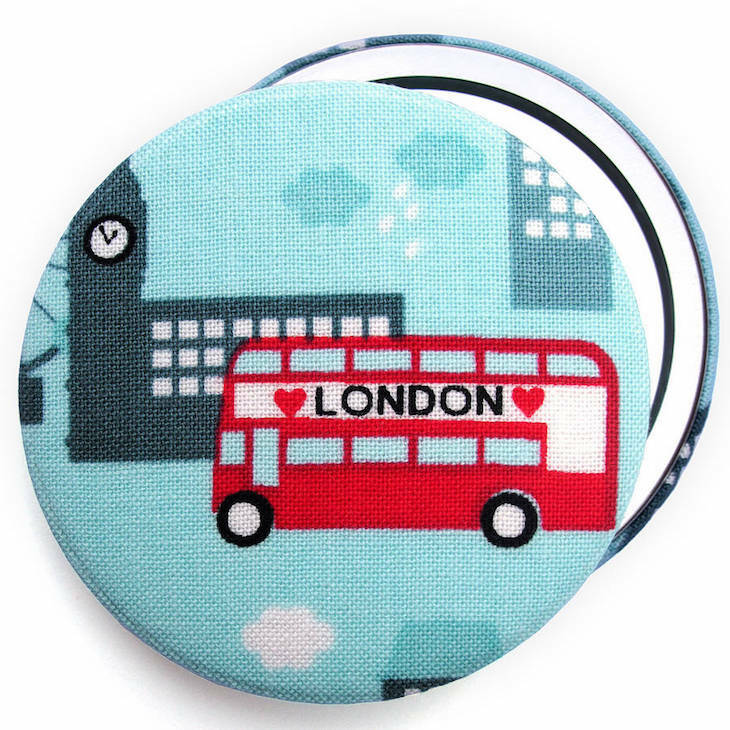 This one's great for that office "buddy" who never has their own USB stick, or visitors to London who may want somewhere to store all their photographs and memories of their trip. The Routemaster comes in a presentation box, making for an easy to wrap gift.